Real estate investment has been popular in the last 6 years. 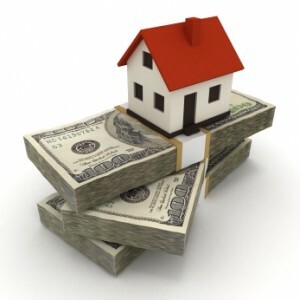 Housing market trends show that short sales for cash have played a very pivotal role in Florida this last year. This could be the perfect time to get involved in this positive trend. There are a few things you’ll want to keep in mind before purchasing a home. Just because the home was recently renovated doesn’t guarantee it’s going to be a good deal. People often make the mistake of purchasing based on aesthetics. There could be defects that aren’t apparent prior to spending an extended period of time in the home. You’ll want to develop a careful eye when searching for your next investment. Keep the following tips in mind while conducting a thorough inspection of the home. Run a background check on the person or company that owns the property you’re looking at. Larger organizations typically follow through on their planned renovations regardless of expenses (they have an established reputation). Individuals and smaller companies usually stick with minor touch-ups to maintain their profit margins. 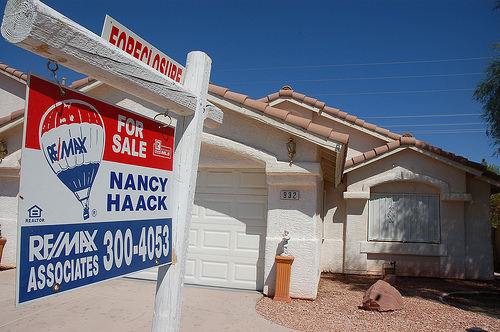 Some short sale properties may be in need of professional maintenance. If you’re inexperienced, you might easily overlook certain structural issues that could make this a poor investment. A professional home inspector could be your saving grace in these scenarios. Pay close attention to the floors and exterior walls of the home during your inspection. Uneven flooring or cracks in wall could mean the house has had structural work done. Purchasing a home that has a weakened foundation could result in a several thousand dollar renovation (ouch!). This is a painful situation that can be avoided by getting a second opinion from a qualified engineer. If you’re going to do any structural renovations, you’re going to need the proper permits. Visit the local neighborhood building authority to obtain these permits. They can also tell you if the permits from the prior owner were closed properly and if the home was previously inspected by an engineer. Investing in Orlando property can be an excellent experience — if done correctly. Otherwise, you could be looking at a high pressure situation that’ll cost you. Get to know the local market before making any purchase and then we can help you sell the property for cash.